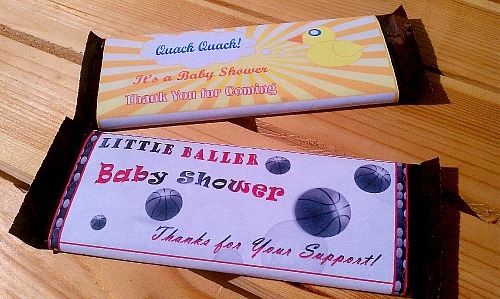 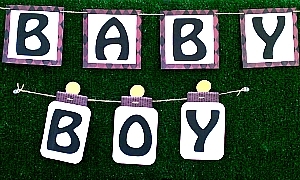 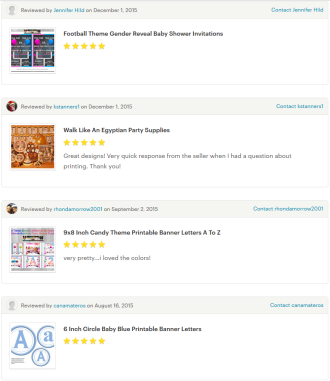 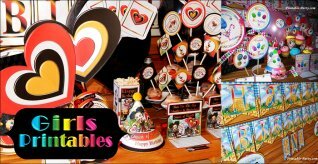 What Type Of Boy Baby Shower Invitation Templates Are You Interested In? 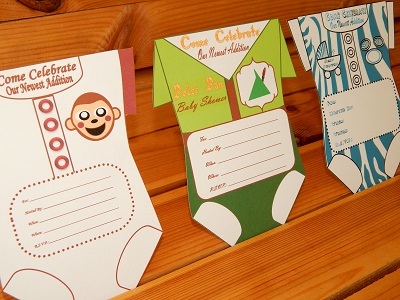 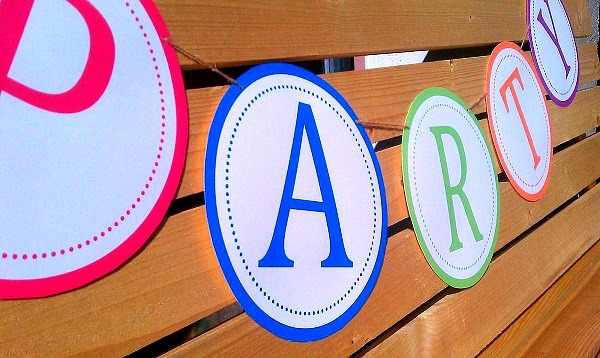 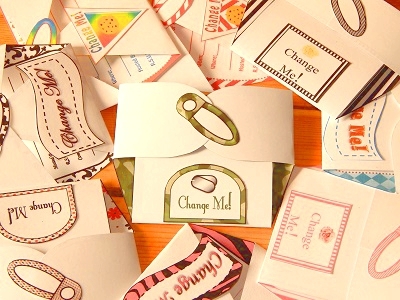 Printable boy baby shower invitations that are DIY and inexpensive. 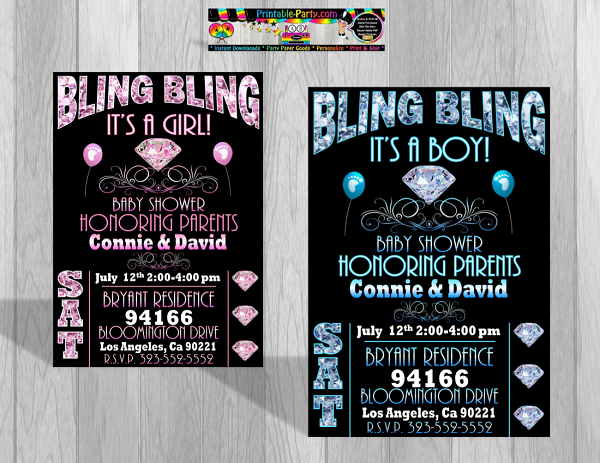 All of our digital invitations print out crisp & clear for beautiful results. 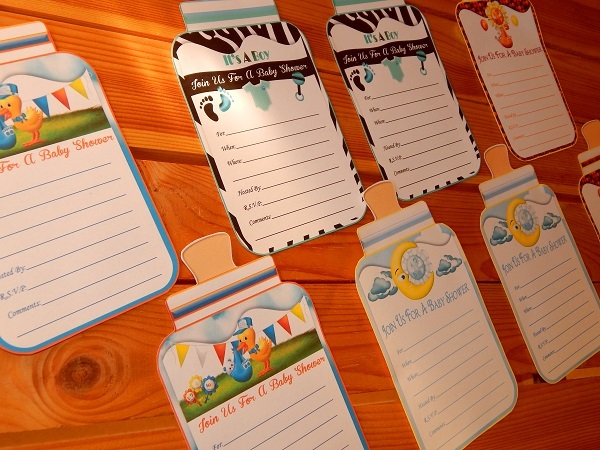 Our baby shower invitations are blank with lines, so that you can fill in your event details by hand the classic way. 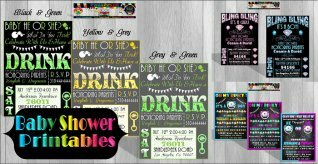 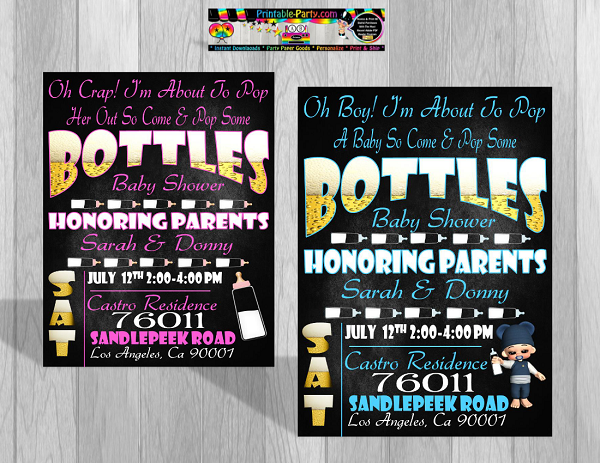 We offer a variety of colors & themes for baby shower invites, that will hopefully suit your design needs. 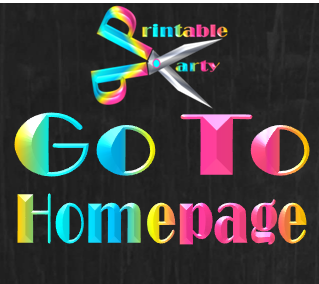 Once purchased, you will be able to print as many as you need for life, or as long as you keep the file stored safely. 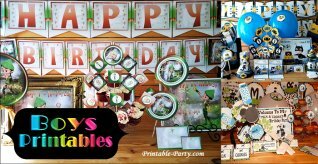 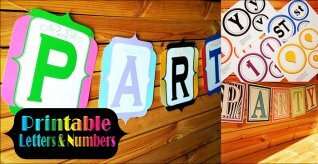 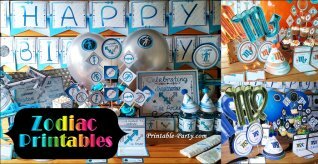 We are always working hard to come up with new cool baby shower printables, that you can use to embellish your party or invite guests to your celebration. 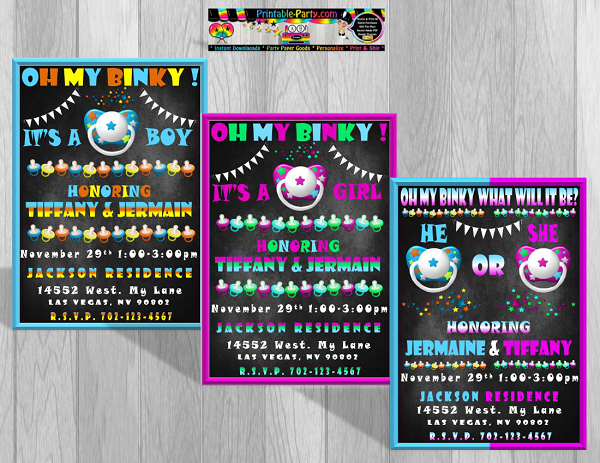 If you would like to have us create custom baby shower invitations or favors for you, please visit our Etsy shop below to order custom printables.